(c)2018-2019 by Zappadoc – All Rights Reserved. 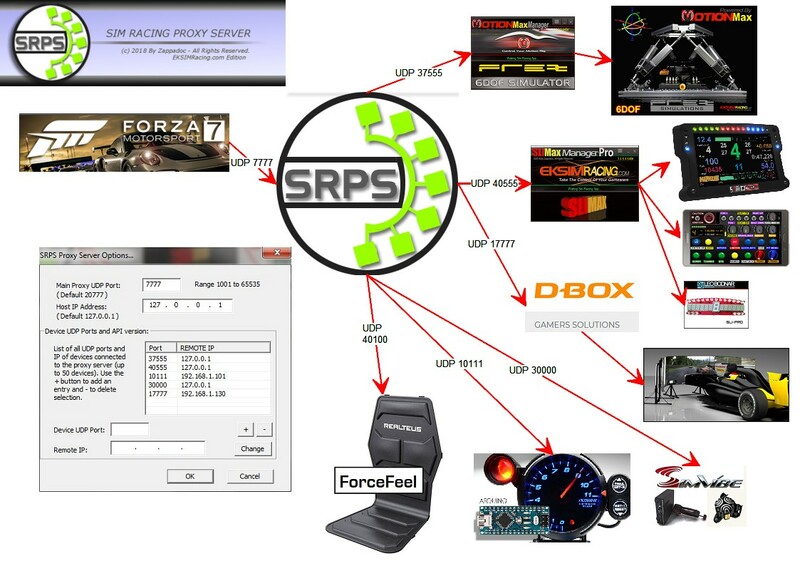 SRPS Application (Sim Racing Proxy Server) Copyright ©2018 by Zappadoc – All rights reserved. 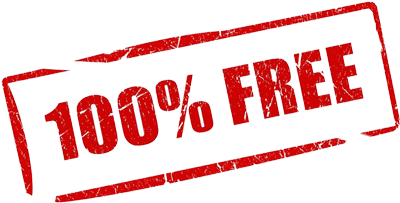 Redistributing our software shall not be allowed without our prior written consent (send an email with a short description of your company). Downloading the application from other website shall not be allowed without our prior written consent and is NOT RECOMMENDED.